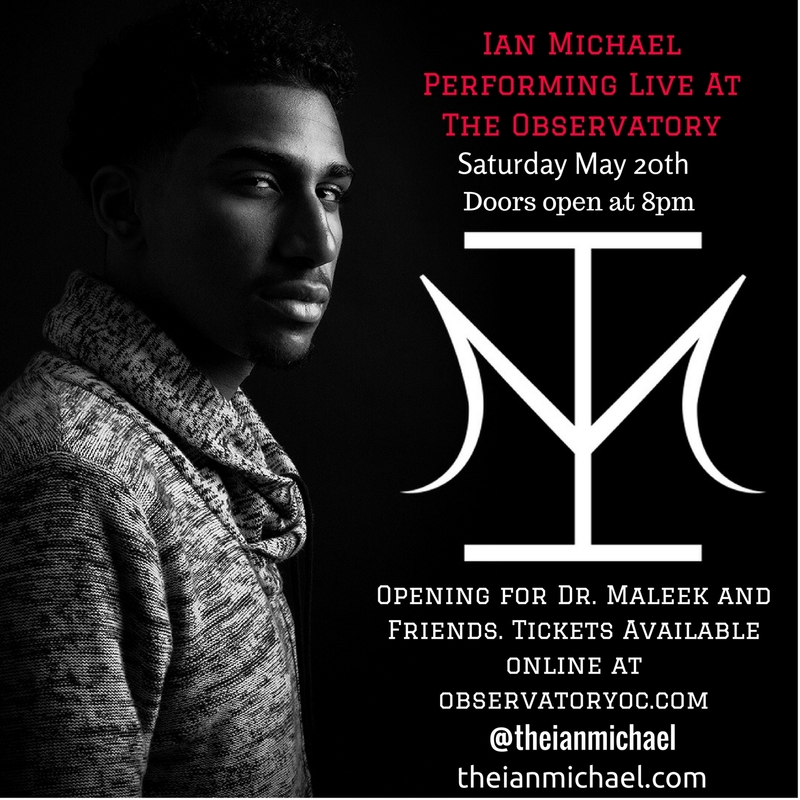 Ian Michael will be opening up for Dr. Maleek and friends on Saturday May 20th at the Observatory in Santa Ana. Tickets are available online now!! !